Welcome to 5 under $50, the ultimate compilation of our posts. Not sure what 5 Under $50 is? No worries. It's simple. 5 under $50 is a short post of 5 essential items ranging from clothing and style to technology, household items and more. All under $50. Looking for some new clothing? A new book? Maybe a cool new piece of tech and gear? These are the perfect posts for you. We list 5 of our favorite new items on the market that are always under 50 dollars. These items can make perfect gifts for your friends, family and loved ones, or as a treat for yourself and the hard work you've done this year. This 5 under $50 post offers five great items including clothing and style suggestions to one of our favorite new technologies on the market that will liven up any living space. Love camping or survival gear? You'll find a valuable piece in this post. Coffee fanatic? You won't want to miss this deal. Small batch, 92 proof wheated bourbon for under $50? Yep, you heard that right. Looking to step up your shoe game without paying $200 at the designer store? Check out this option that is an essential part of our daily style here at Primer. One of my favorite 5 under $50 posts to date—packed with items that you wouldn't believe are under 50 dollars. 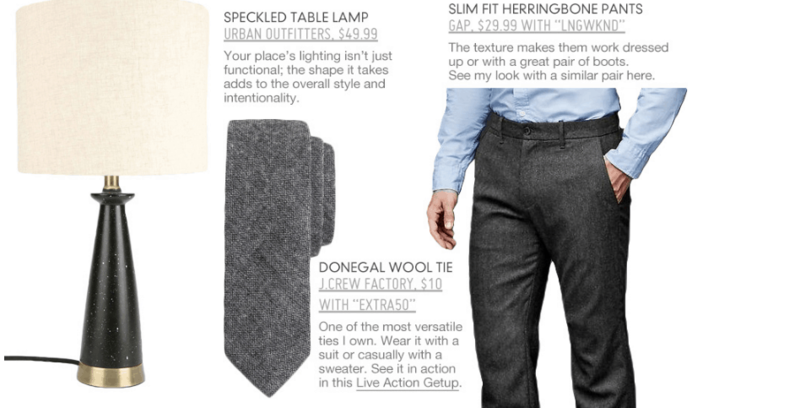 From a fancy desk lamp to a wool tie and more. Style essentials. This amazing edition of 5 under $50 is loaded with cheap, yet fashionable style items to step up your clothing game. A peacoat and wingtip shoes for under 50 dollars? Yes, we are just as amazed as you are. Gear up for Labor Day with these fashion and travel essentials, all under 50 dollars. Don't travel unprepared, check out these cheap yet crucial items to making this Labor Day eventful and enjoyable. Our June 2015 edition of 5 under $50 will not disappoint. 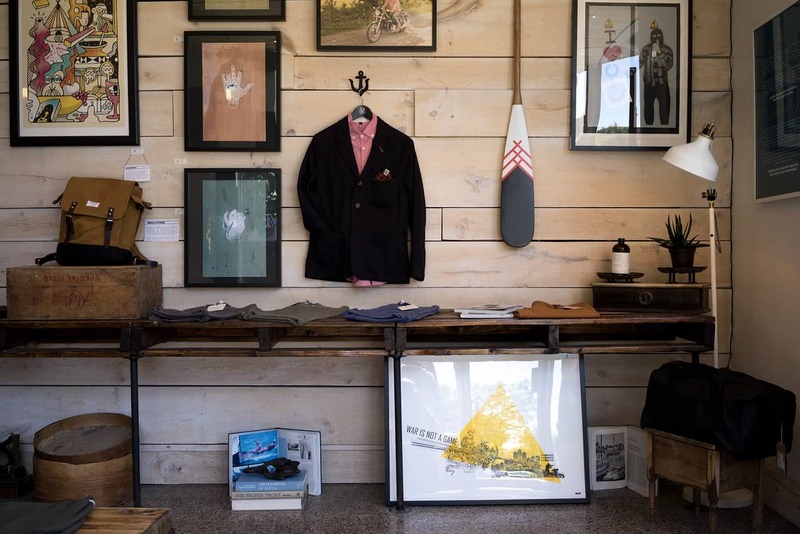 In this issue, we provide you with two great pieces of clothing to improve your wardrobe, as well as a watch that is unbeatable for the price. Interested in a new briefcase with class and style for under 50 dollars? Or a new pair of canvas sneakers that cost less than an entree at your favorite restaurant? From a toy that will keep you busy for hours on end to clothes that will dramatically improve your wardrobe, you will surely fall in love with this month's 5 under $50 picks. This month's 5 under 50 has amazing style essentials and everyday travel and storage gear that will improve your day to day life tenfold. Is that clunky wallet getting annoying? How about your laptop bag, if you even have one? Check out our first ever 5 under $50 post which is loaded with some of our favorite items in this series to date.